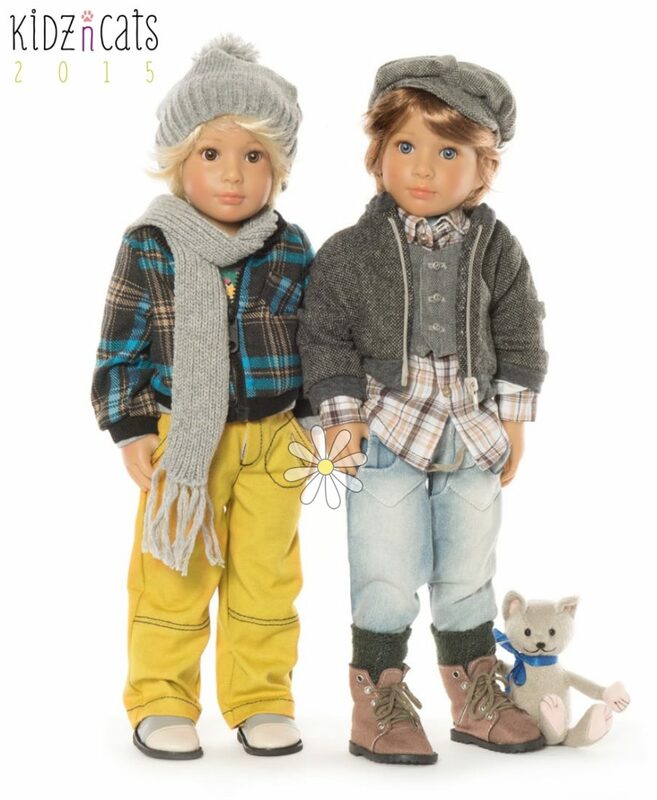 Yesterday, we received details of the 2015 collection of Kidz ‘n’ Cats dolls and we are thrilled. This year’s collection has a bit of extra magic and sparkle about them. 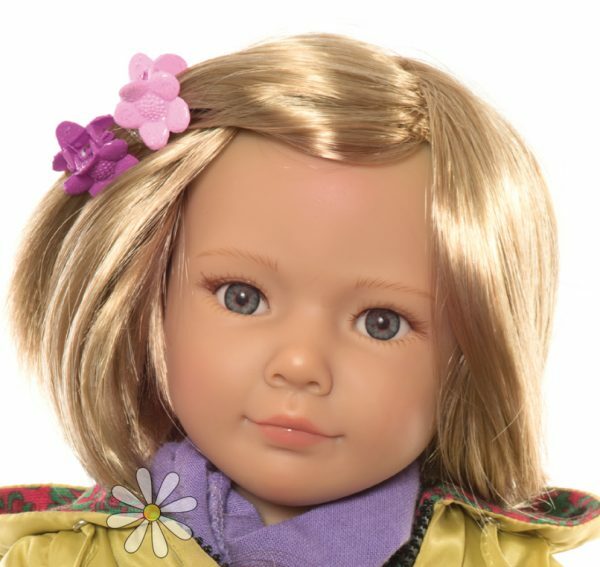 There is a new face mould (we love it), lots of gorgeous new dolls, some lovely new clothes, a little cat with extra clothes and a range of Kidz ‘n’ Cats Minis, some tiny dolls so that Kidz ‘n’ Cats can have dolls too. 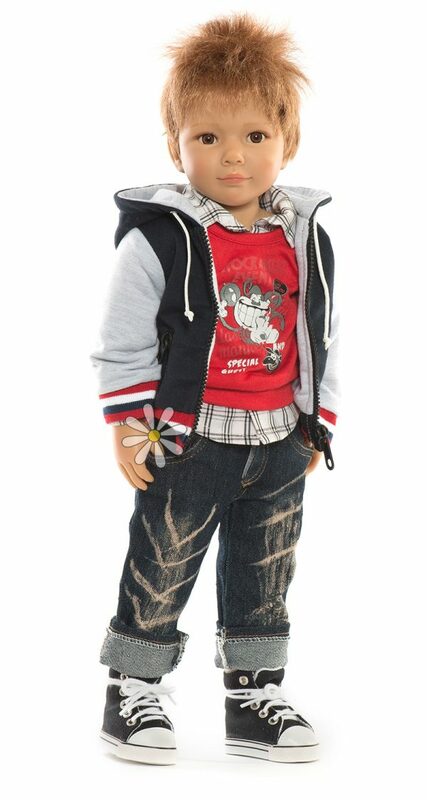 In this blog post we will look at the 46cm doll collection. Details of the cats and Minis will appear in a later post. Needless to say, to make room for the new dolls, some of last year’s collection of dolls have been retired. We have said goodbye to Carlotta, Princess in Pink (with dark hair) and Teresa. 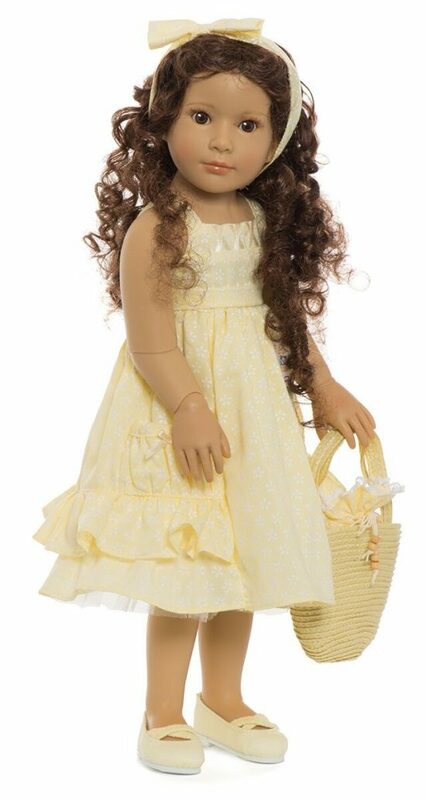 We have some stock of Princess and Teresa available but once they have gone, there will be no more. 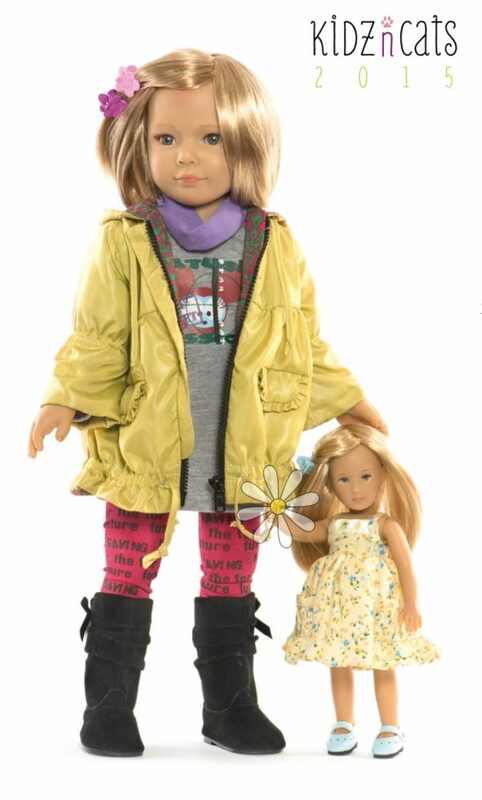 There are also several dolls being carried over into 2015 and those are Grace, Lena, Jakob, Jolina, Jodie, Miu, Alister and Paulette. Please note that new dolls will not have cats included in the sets! Instead these will be available separately. This has been done to keep the cost of the dolls down. As you scroll down through the photographs I am sure you will agree that Sonja Hartmann has created some real beauties this year. 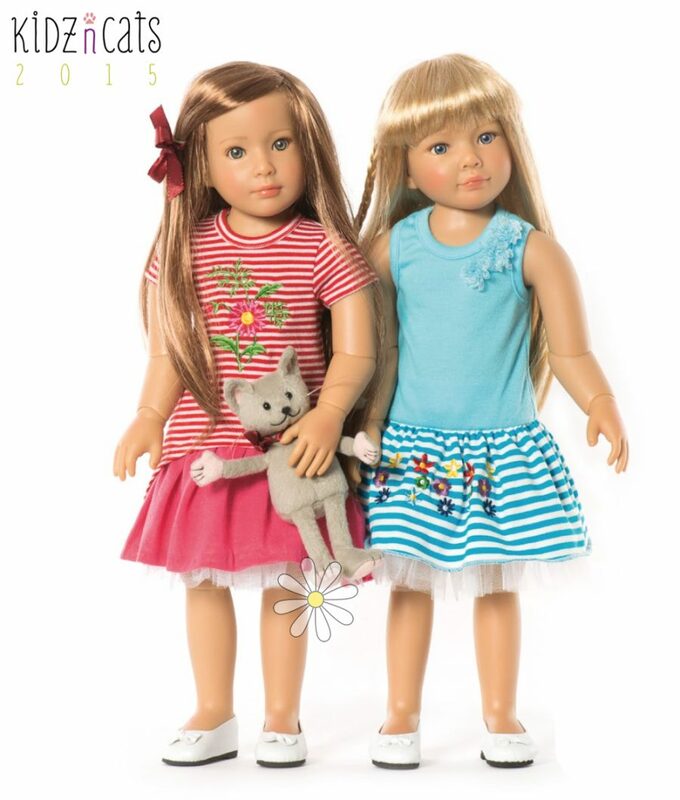 So without further ado – here are the 2015 girls and boys in the 2015 collection. 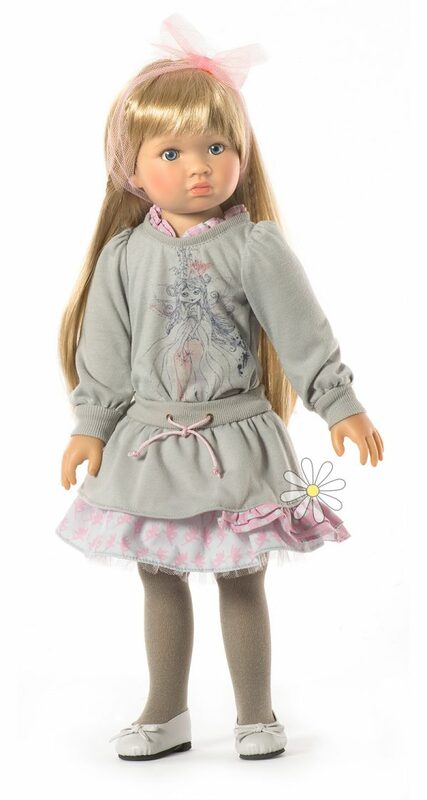 Kidz ‘n’ Cats Jennet – gorgeous! All photography used with permission from With Heart & Soul. 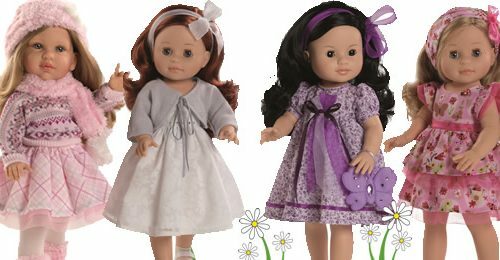 You can buy Kidz ‘n’ Cats dolls at KR Bears and Dolls, Un Bonheur de Callibri and on Amazon or eBay.